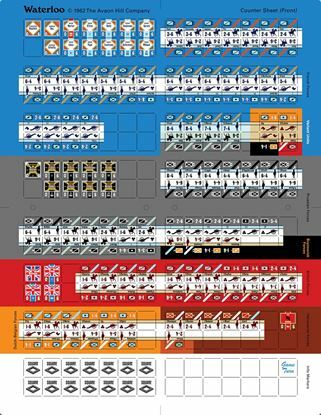 Replacement and Variant game pieces for War at Sea II board game. 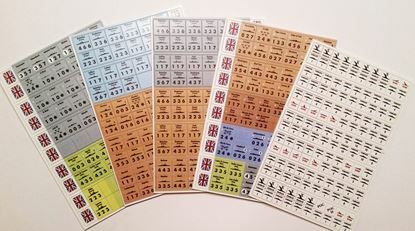 Replacement game pieces for the Waterloo board game by J. Cooper. 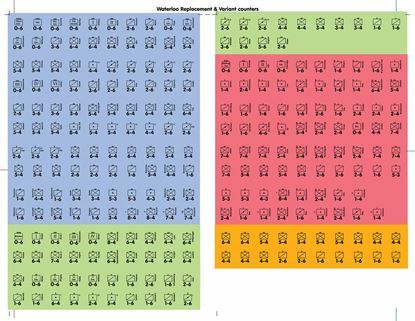 Variant and replacement game pieces for the Waterloo board game. 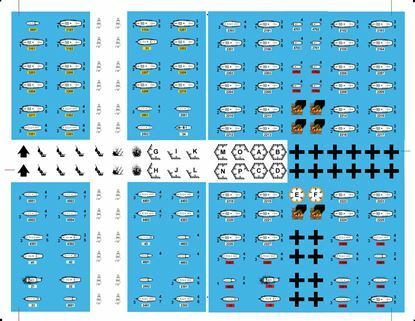 Replacement and Variant game pieces for the Wooden Ships and Iron Men board game.